Previous Previous post: I Am Going To The Qutb Minar Complex! Delhi Gets Its Second Ability Guidebook! 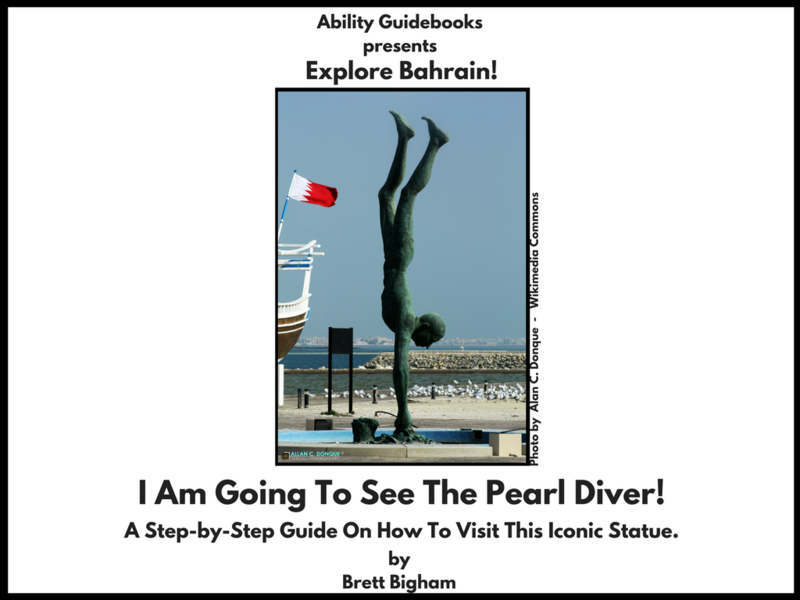 Next Next post: Bahrain Gets Its Second Ability Guidebook! A Support To Help People With Autism Visit The Bahrain National Museum.